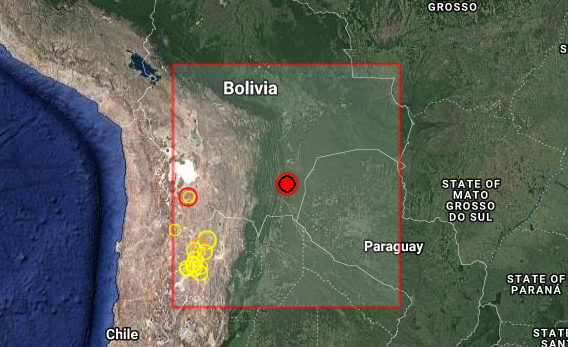 Earthquake Prediction: 6.3R Strikes BOLIVIA! A very strong 6.3R earthquake has been reported in Bolivia, in the region of Chuquisaca! No other news yet.